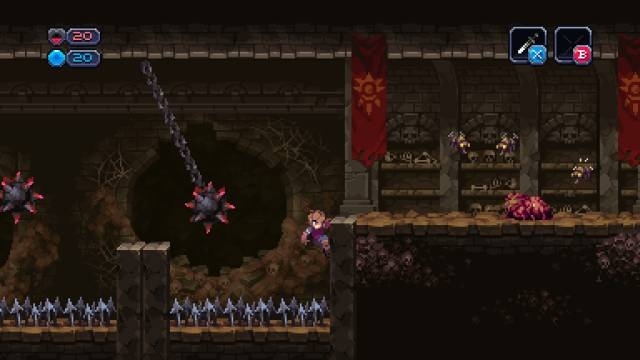 I’m really in love with Chasm and can’t wait to see the final product. 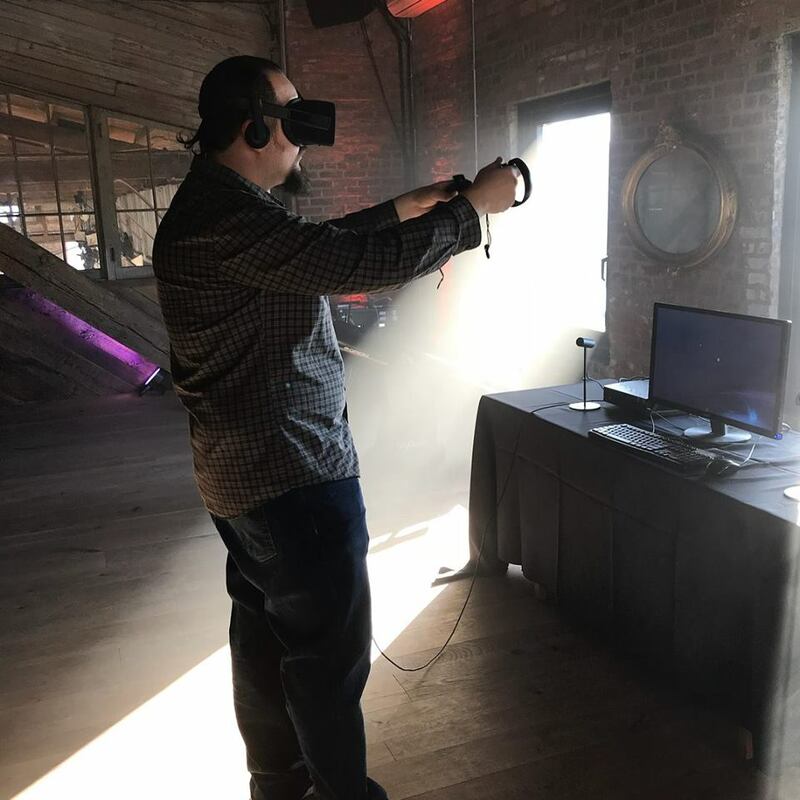 I was lucky enough to interview the developers behind the project at IndieCade East right after staying up all night playing the alpha of the game, so I was really excited to talk to them about it. It came out really well if I say so myself!